Thanks to the built-in gyro system, the Pico Star 3M has extremely good independent flying stability and can be controlled perfectly after just a short learning phase. 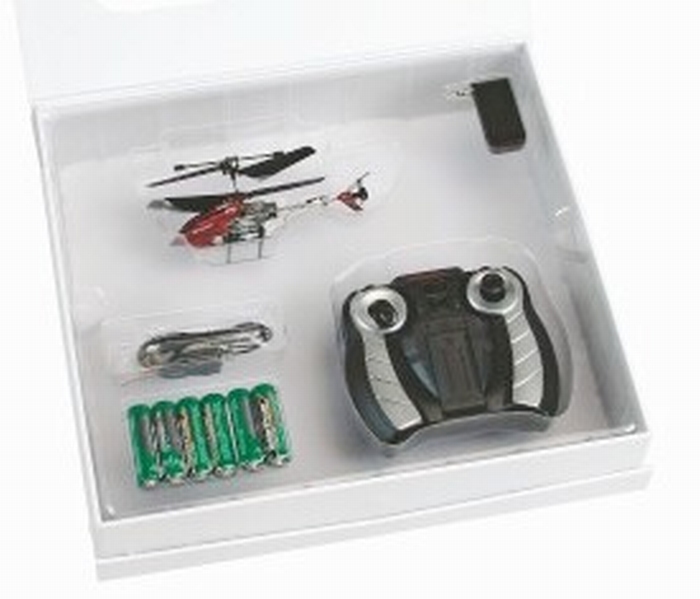 The delivery includes everything you need, so the Pico Star 3M is ready to fly as soon as the LiPo battery is charged. 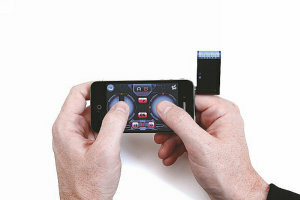 it can even be controlled perfectly with selected smart phones, MP3 players, or tablet PCs. Sensation, Samsung ' 9100, Samsung ' i9000, Moto ' MB525, LG ' P350. 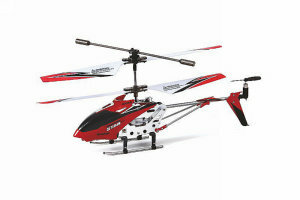 They can also be used to control all the other helicopters in the Nano Star 3 and Pico Star 3 series. Thanks to the built-in gyro system, the super-light pico Star 3M has extremely good independent flying stability and can be flown even in the tightest indoor spaces. The realistic appearance is underscored even further in night flight by the integrated LED. 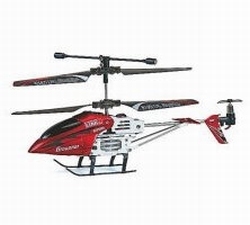 The soft, short rotor blades are extremely sturdy and long-lived. After just a short learning phase, the model can be controlled reliably via three functions. Flight time with a single battery charge is about 5-7 minutes, and recharging is possible with no problem using the provided USB cable via PC, notebook, or the integrated transmitter charger cable. a conventional stick transmitter can be purchased optionally.